This year’s four-day New York Produce Show and Conference took place December 10 – 13, just in time for our last few weeks of Brighter Bites programming in NYC for the Fall 2018 season. After the produce show, display items were donated to one of our Queens locations. Many of our families got to try produce items like cauliflower, red bell peppers, garlic, cucumbers, pomegranates, and persimmons for the first time! 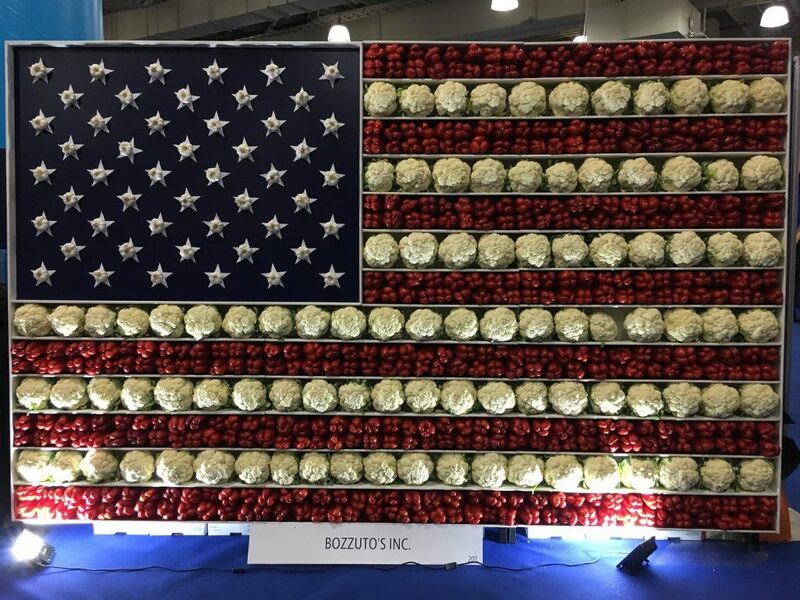 We’re grateful for the generosity of the New York Produce Show and Conference and our NYC partners City Harvest and D’Arrigo Bros. Co. Read all about the produce show’s donation to Brighter Bites here.